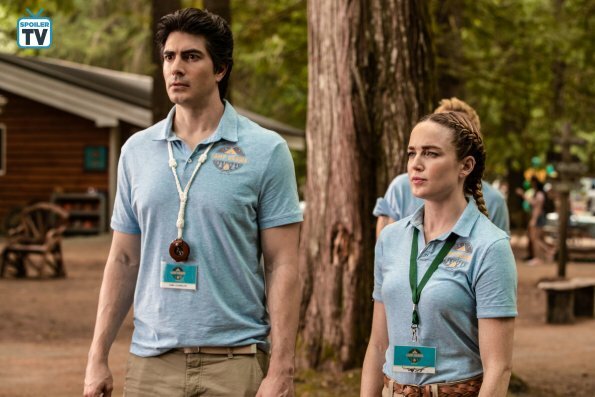 Legends of Tomorrow - Episode 4.04 - Wet Hot American Bummer - Promo Pics. . Wallpaper and background images in the DC's Legends of Tomorrow club tagged: photo cw legends of tomorrow season 4 4.04 wet hot american bummer promotional pictures.